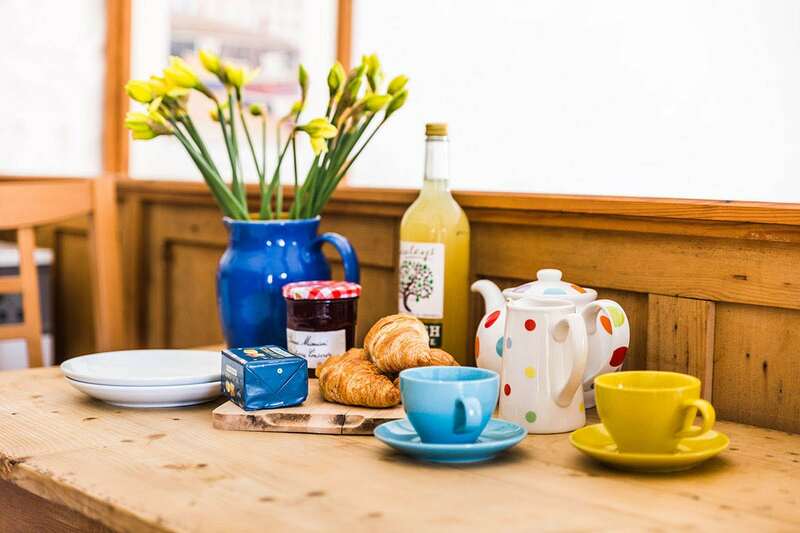 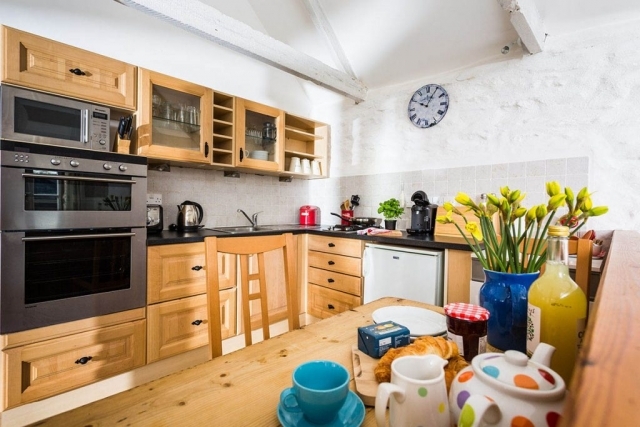 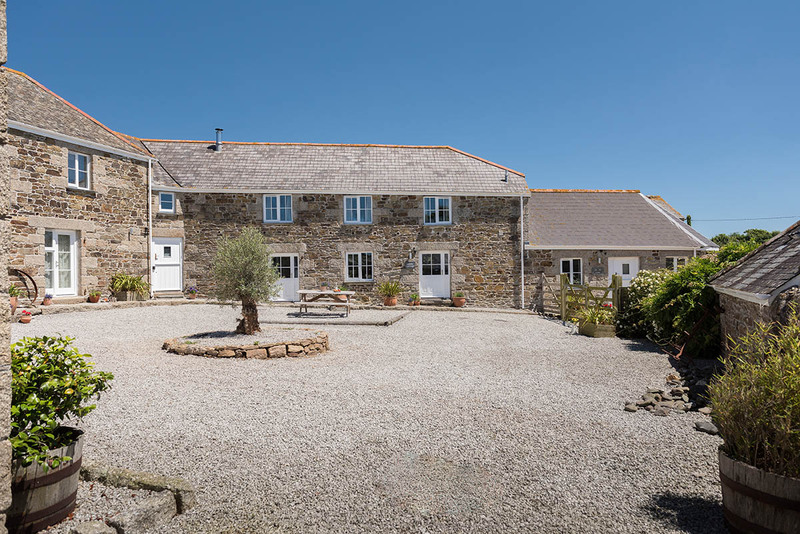 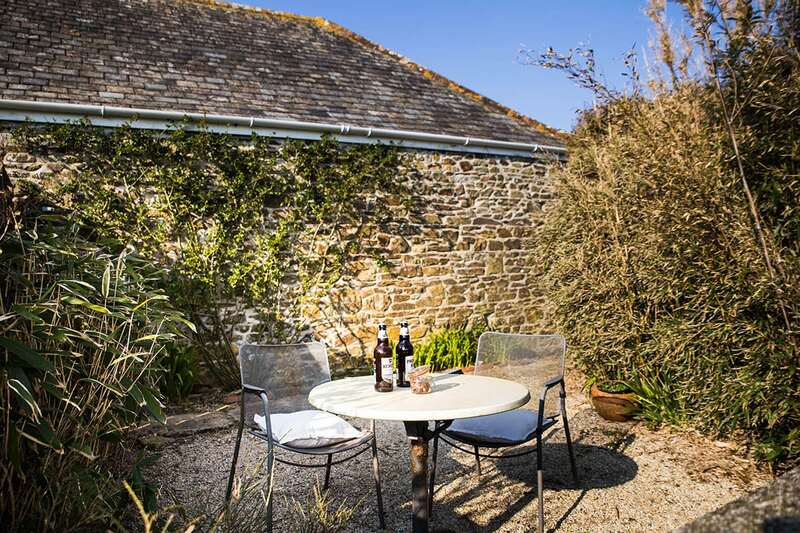 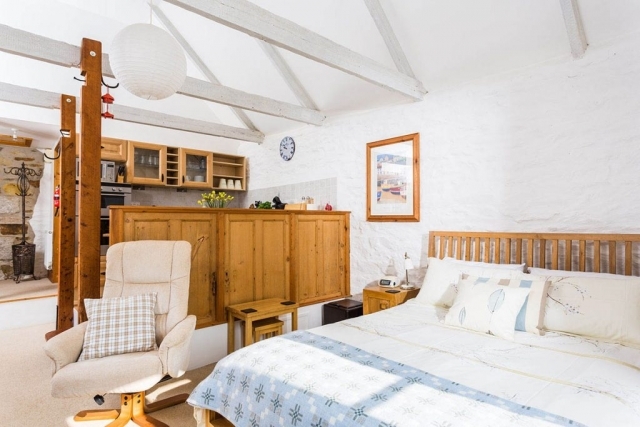 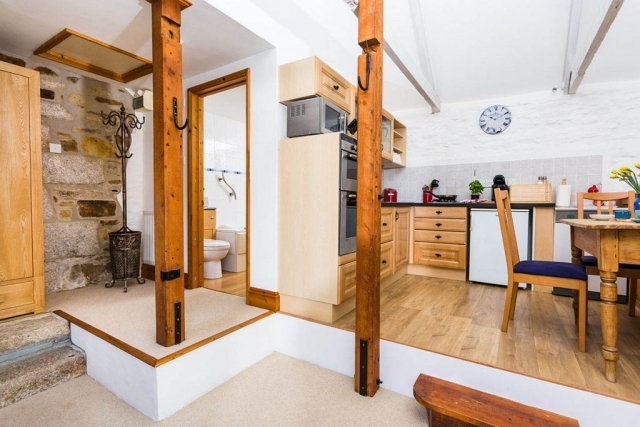 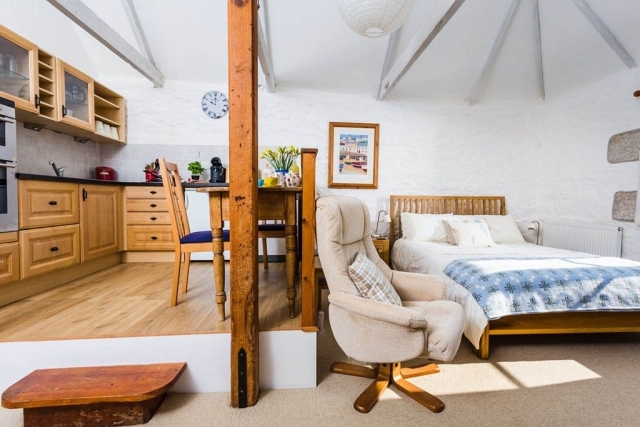 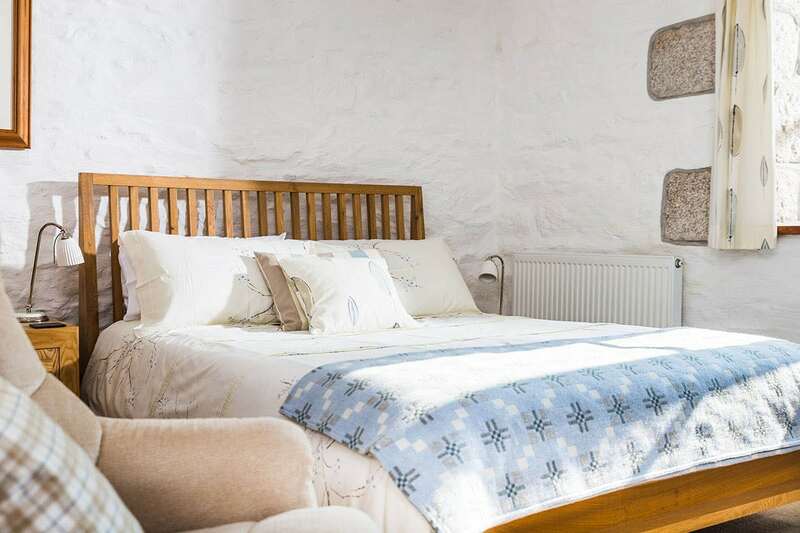 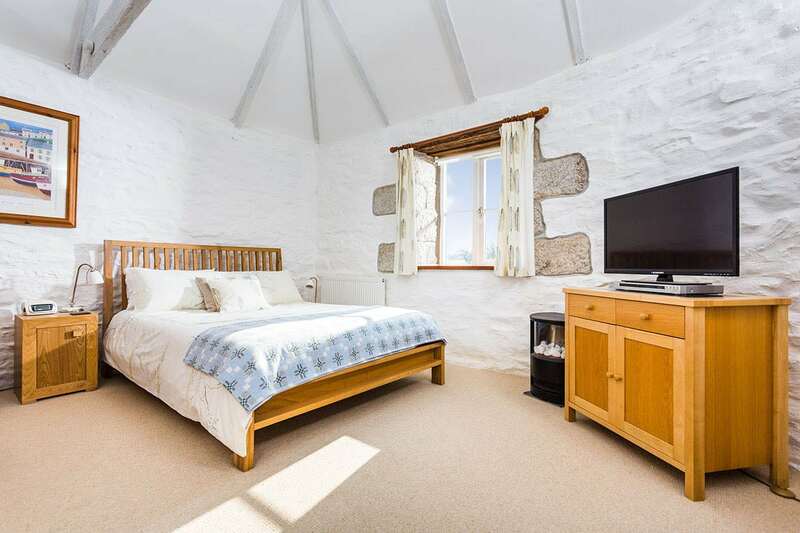 The Old Stable is a delightful semi-detached studio with original beams, vaulted ceiling and stylish furnishings throughout. A well-equipped kitchen and dining-area on the mezzanine is accessed by two steps and overlooks the open plan living and bedroom areas below. 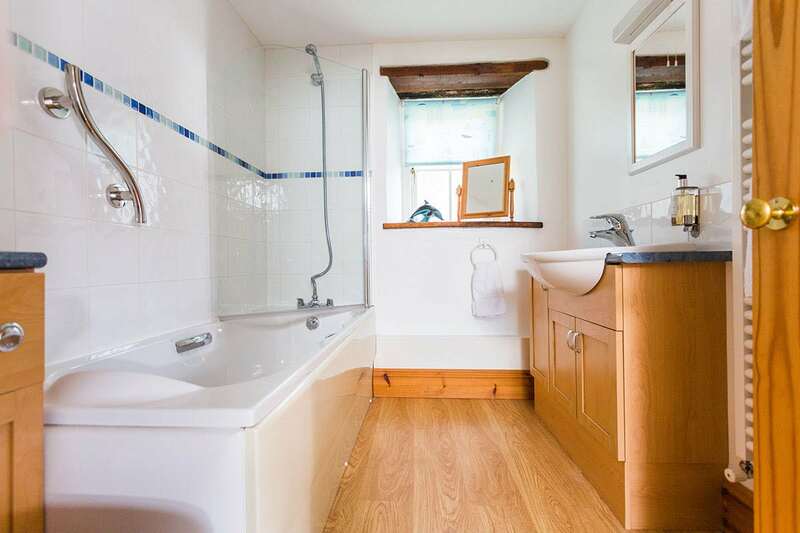 A further two steps lead up to the modern bathroom. 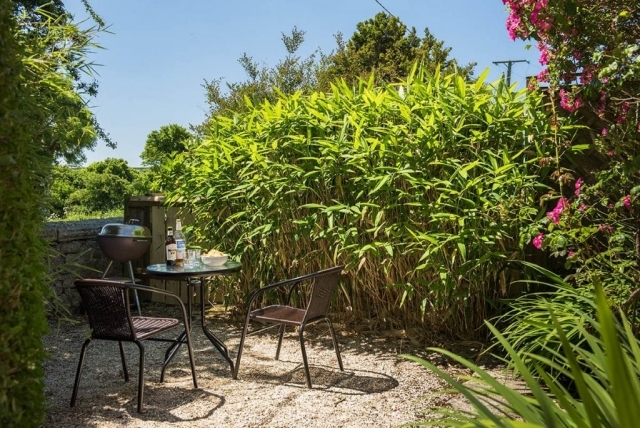 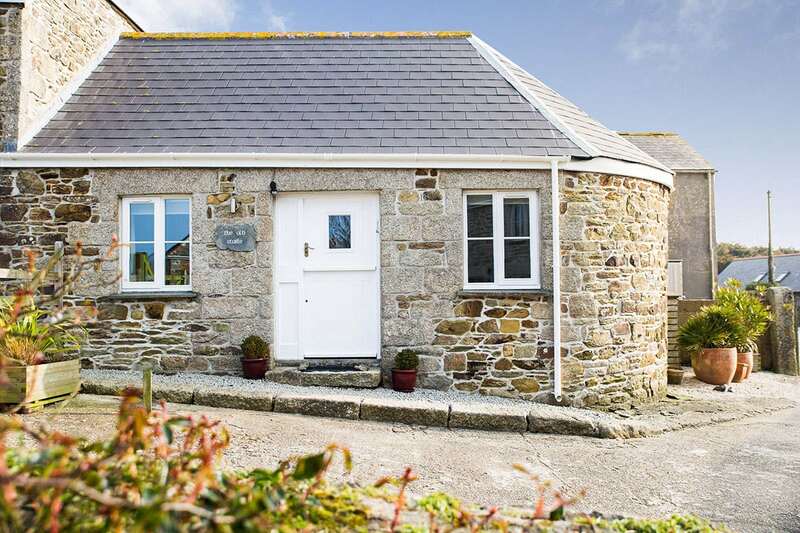 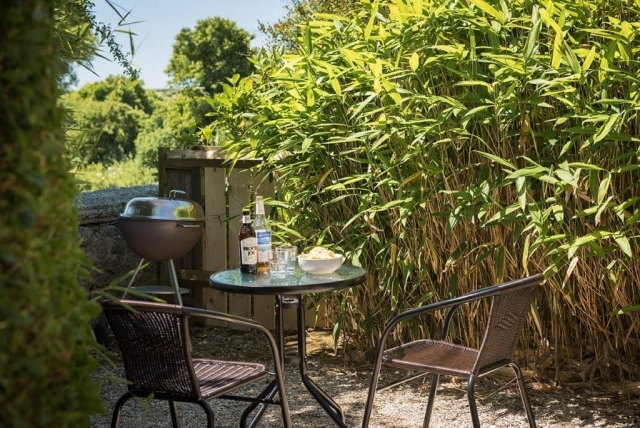 This cosy cottage has a separate private small sheltered garden just 20 yards from the front door. 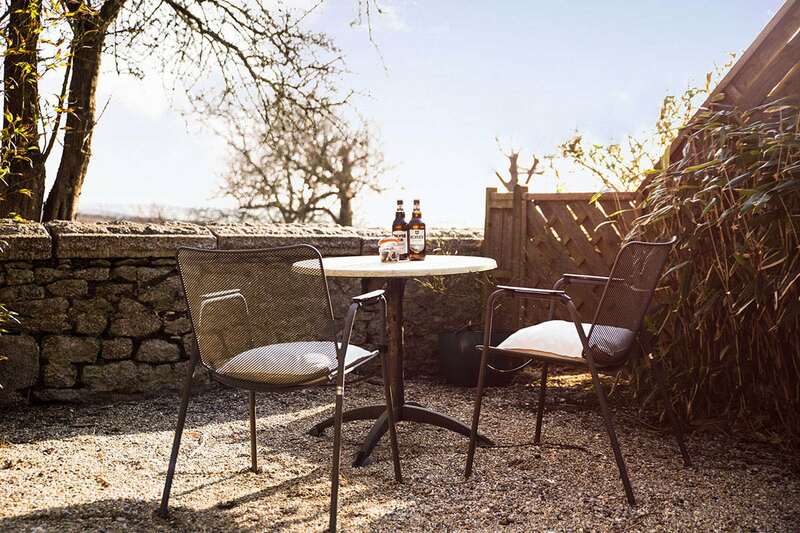 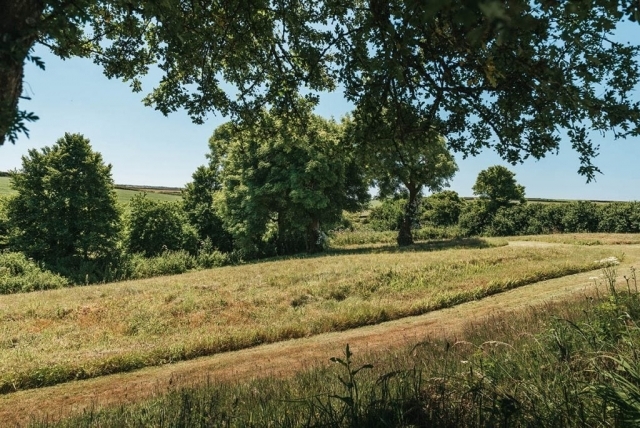 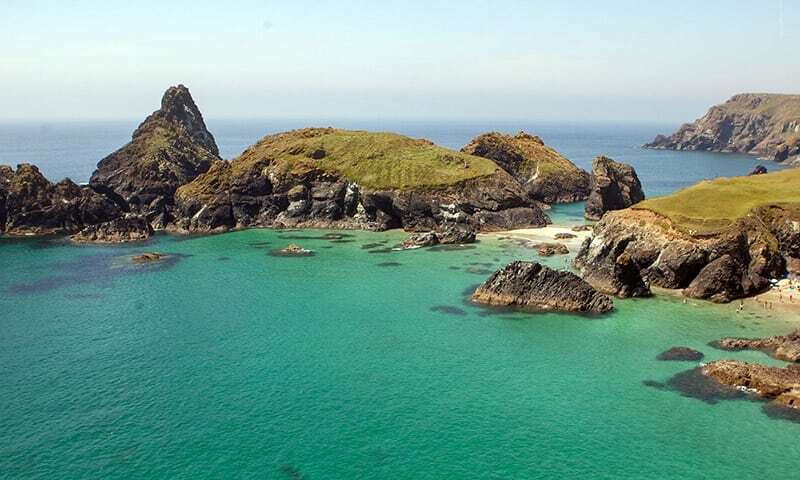 The perfect spot to sit with a glass of wine and unwind whilst looking out over the countryside towards the sea.